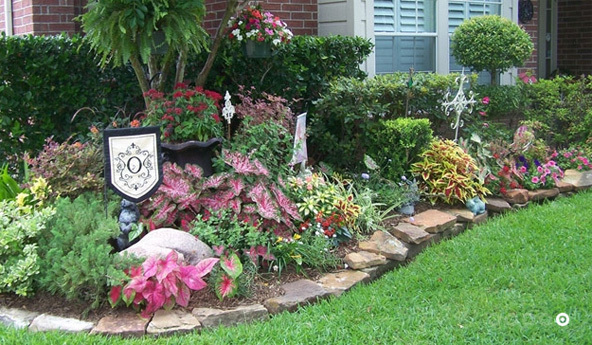 Welcome to Aldridge Bros Landscaping Inc – the one-stop shop for landscaping in Northeast Florida. This landscaping Jacksonville FL company services customers in and around this area. 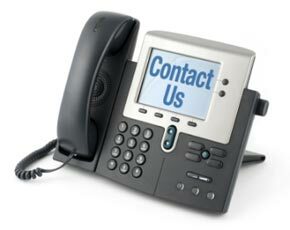 With more than 25 years of experience, we offer a comprehensive service to residential and commercial customers. Whatever you want to do to your property, we are always there to assist you in whatever way we can. Not only do we have an extended history of professional experience and dedication, but we are also fully bonded and insured. Aldridge Bros. Landscaping is the proud owner of the first ever irrigation license issued in Jacksonville, Florida. Since then, we have been providing top quality service to customers in this area. Our landscape design Jacksonville FL executives are familiar with the climatic conditions of this region and they will be more than happy to share their knowledge and expertise with you. Our landscape contractor Jacksonville FL employees will work with you and your property to make it warm and inviting for your family as well as your guests. If you want to do it on your own, we will still be available to help you with whatever information and proficiency you may need. If you believe you do not have the time for it, then we will take care of it from start to end. 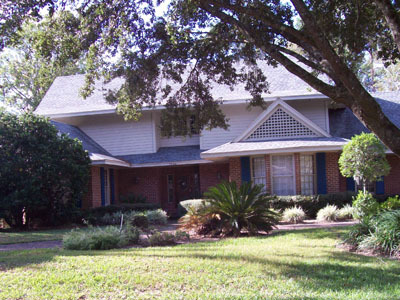 We specialize in every phase of landscape design in Jacksonville FL for any size property. Besides being your preferred landscape contractor in Jacksonville FL area, we also take care of it long after it is created. In other words, we offer maintenance service for your landscape so that you can enjoy it in peace for many years to come. 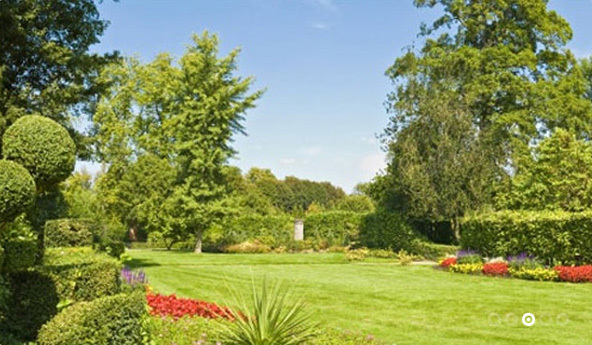 We trim, water and do everything else needed to maintain the beauty and value of your property while you sit back and relax in your landscaped garden. Our technicians are one of the best when it comes to sprinkler system repair in Jacksonville FL area and will gladly help you with any problems that you may have with your sprinkler system. If you have a larger area and have an irrigation system instead, never worry because we are a reputed irrigation repair Jacksonville FL company too. Our knowledgeable technicians can handle any kind of irrigation or sprinkler system problems and they look forward to assisting you. Our commitment levels are one of the highest among the landscaping Jacksonville FL companies and we take pride in everything we do. 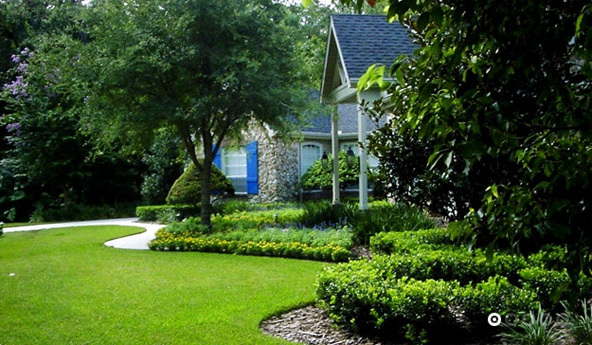 Landscape design in Jacksonville FL is the breath of our company and this simply is the reason for our high quality of workmanship and dedication to each and every property in the Jacksonville FL area. Besides our top quality work, we also communicate effectively with clients to understand their needs and how we can fit in with our expertise and experience. We always put our clients above everything else and this is the reason for our continued support and popularity in this area. Direct referrals and repeat customers have helped us to get to where we are today and we look forward to continue existing relationships and to forge new ones with our customers. We believe there is a harmonious relationship between every property and nature and so, we strive to combine them into a beautiful landscape. We bring dreams to life with a unique blend of art and science to give you exactly the look and feel you want. So, get in touch with us today to see how we can help you to landscape your property so that it is not only beautiful, but also reflects you and your personality. Our friendly customer service representatives are always standing by to answer your questions and fulfill all your landscaping needs in the Jacksonville FL area. © 2013 Aldridge Bros. Landscaping Inc.